A new UK proposal on the Irish border that includes keeping the UK in the bloc's customs union indefinitely could unblock Brexit negotiations as the deadline for the withdrawal agreement looms. EU officials hope that over the weekend UK negotiators will come up with a proposal on the Irish border issue that could pave the way for an agreement on the main stumbling block that has stalled Brexit negotiations since March. The new UK proposal expected by Brussels could suggest keeping the entire country in the EU's customs union, indefinitely, until the consequent framework on the future relationship will kick in after 2020 when a Brexit transition period ends. This would mean that no customs checks would be needed on the island of Ireland, a key issue in avoiding a hard border between Northern Ireland and the Republic of Ireland that both the EU and the UK seek. The still-emerging new proposal could possibly also include regulatory alignment for Northern Ireland, taking some of the EU's rules, meaning light checks – some of them, for example in agriculture, already in place – between Northern Ireland and the rest of the UK, an official told EUobserver. This could still be problematic for British prime minister Theresa May as her government relies on the support of the Northern Irish Democratic Unionist Party (DUP), which has ruled out not only checks but different rules in Northern Ireland from the rest of the UK. It also means no independent trade policy for the time being for the UK. DUP leader Arlene Foster is expected in Brussels next Tuesday (9 October). 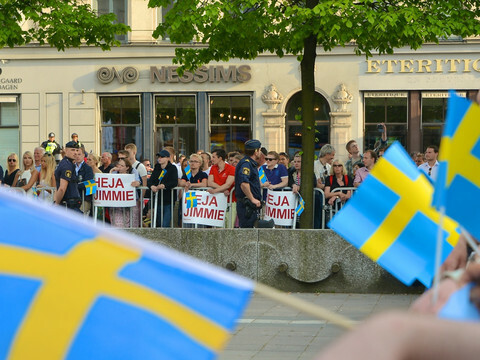 The possible proposal would still mean problems for the EU too. It could upset dozens of the bloc's trade deals with third countries, as those deals would now include a UK that is out of the EU and inside the customs union, a new status. A possible plan to give the Northern Irish assembly the right whether to agree to EU rules would also cause headaches to Brussels. If an agreement on the Irish border can be reached that guarantees a soft border on the island of Ireland, then a divorce deal is within reach, and talks can accelerate on the future relationship between the UK and EU, a vital political selling point for May. The EU commission is expected to draw up the document on the future relationship, a legally non-binding text attached to the divorce deal. The text could be presented to the college of commissioners next Wednesday (10 October), unless the EU negotiators decide to hold it back in an effort to pile pressure on London to compromise on the Irish border issue. EU ambassadors will be updated on the progress of the talks on Friday (5 October) by the commission. 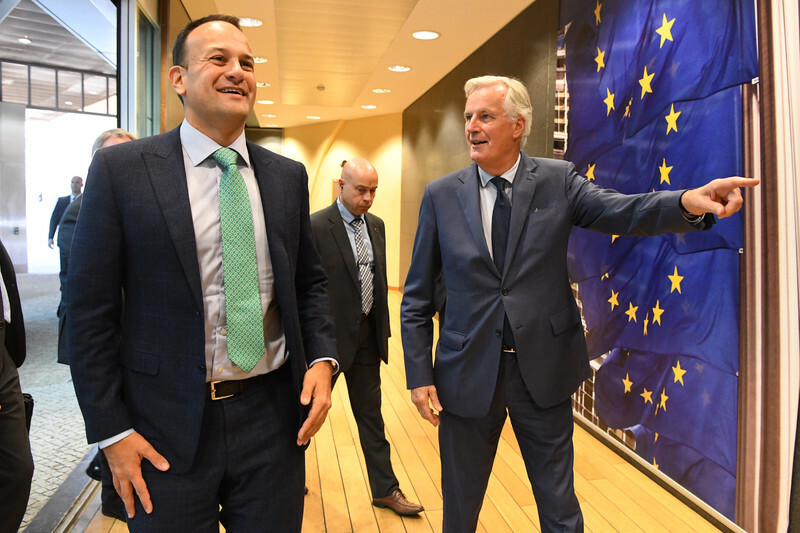 Ireland's premier Leo Varadkar was making diplomatic rounds in Brussels on Thursday, meeting with EU council chief Donald Tusk and EU chief negotiator Michel Barnier. "We have to see the detail of any proposal from the UK before I can give you an informed view," Varadkar said after his meetings, adding that the overriding goal for Dublin is to avoid a hard border. 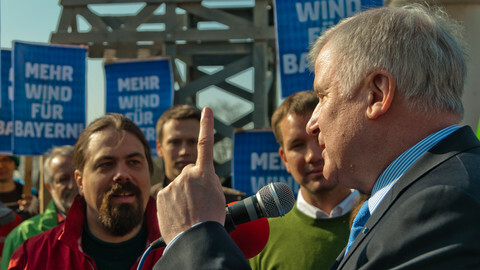 He added, however, that a lot of EU member states argue that any UK-wide arrangement is a matter for the future relationship, and that any arrangement must have a level playing field, ruling out a situation where UK businesses would still have access to EU markets but could lower wages, and standards. "I'm very keen to see an agreement concluded by November, if at all possible," Varadkar said, referring to an extraordinary summit of EU leaders planned for next month to seal the deal. Tusk said the EU is aiming for a far-reaching trade deal with the UK, that he referred to as "Canada+++", saying it would include much more than the free trade deal the bloc has with Canada. 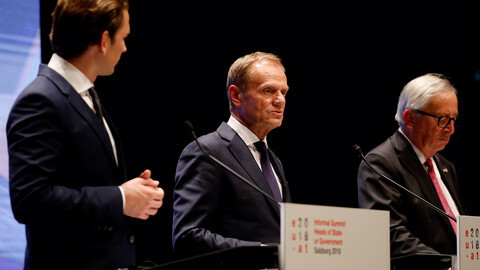 "The EU wants to build as close a future relationship on trade, security and international affairs with Britain as possible but will not give up its fundamental values and interests over Brexit," Tusk said. Next week the commission is also expected to release several proposals on how to prepare the EU-side in case no deal is reached and the UK crashes out of the bloc next March. The first set of plans were rolled out in July by a commission task force led by the EU executive's top civil servant, Martin Selmayr. The next week will be decisive in Brexit talks in Brussels as the deadline for a deal rapidly approaches. 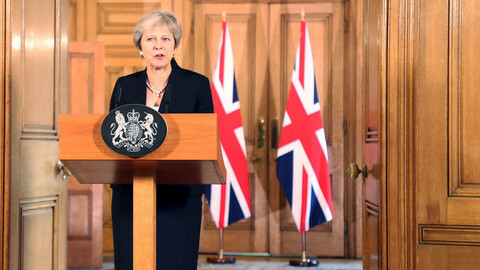 At her party conference in Birmingham, the British PM promised not to hold a second Brexit referendum. British prime minister May said the UK will come forward with new proposals on the Irish border issue, as a November EU summit on Brexit now looks likely. 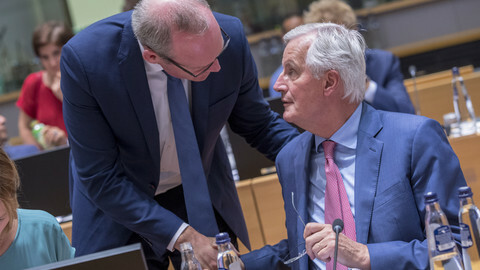 EU negotiator warned that UK and EU needed to agree on how to avoid a hard border in Ireland, as talk swirls on a possible Brexit summit in November. 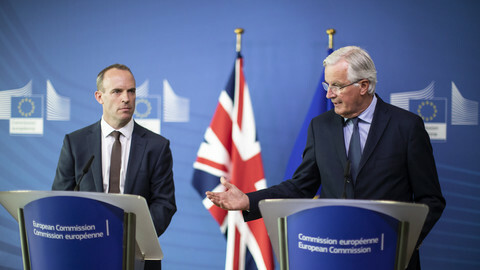 Brexit chief negotiators on both sides pledged to talk non-stop in the final push to find a divorce deal, particularly an agreement to the Irish border conundrum. Crunch time in Brexit talks dominate the EU's agenda as a withdrawal agreement between the EU and the UK could be within reach - after months of lack of progress in negotiations. Plus, Bono's in Brussels. As negotiations halt ahead of the EU summit later this week, British prime minister Theresa May told her parliament the Irish border issue should not derail a Brexit deal.